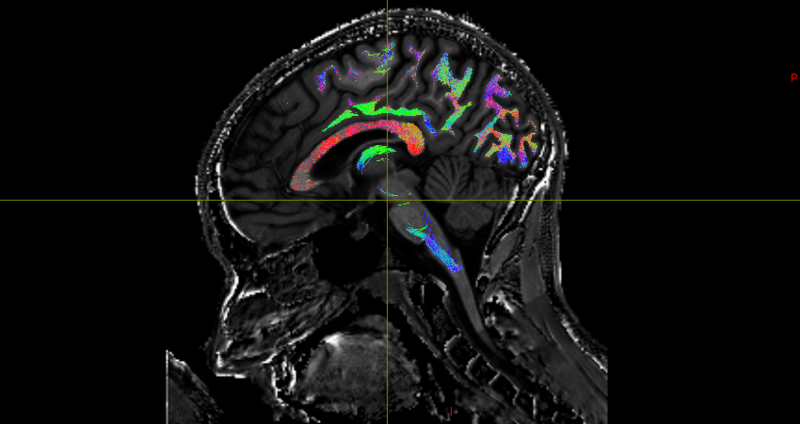 If a single brain scan can tell us a huge about one patient with one condition, how much more could we learn if we could compare every scan of every patient with that condition? 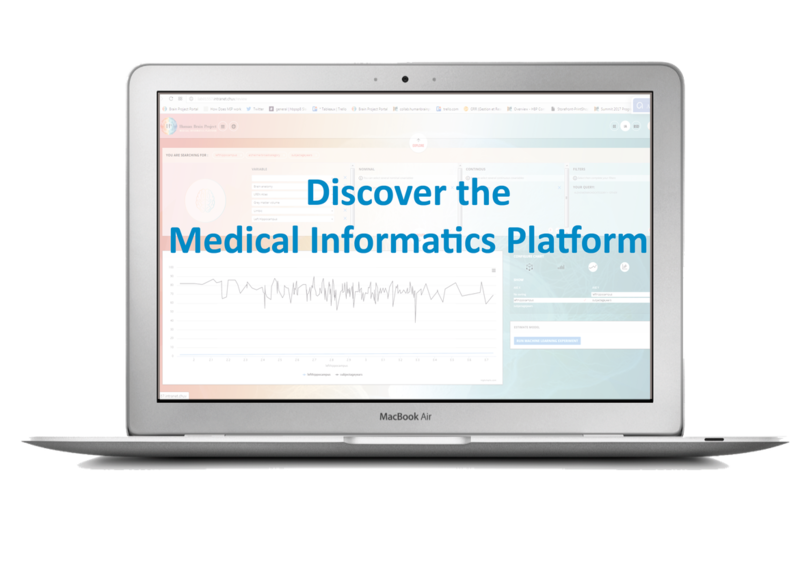 The HBP’s Medical Informatics Platform (MIP) seeks to advance brain medicine, by using computer science to allow researchers around the world to exploit medical data, regardless of where it may be stored and to create machine-learning tools that can search this data for new insights into brain-related diseases. 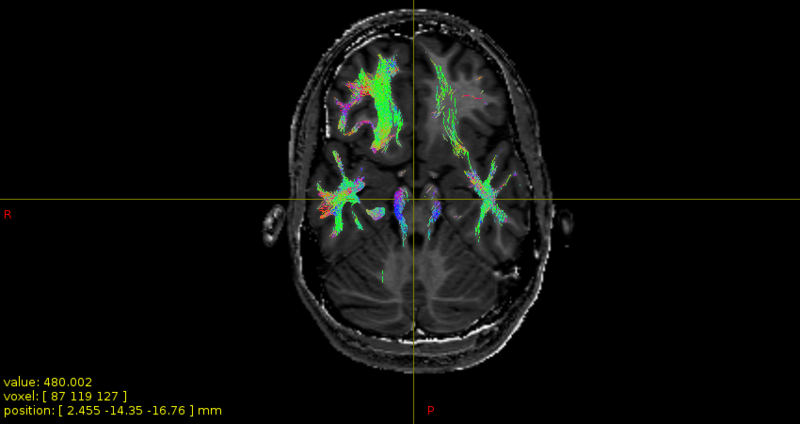 Huge volumes of data, such as Magnetic Resonance Imaging (MRI) brain scans from diseased and healthy human brains, results from cognitive tests or diagnosis, already exist, However, these data are spread across thousands of hospitals around the world. 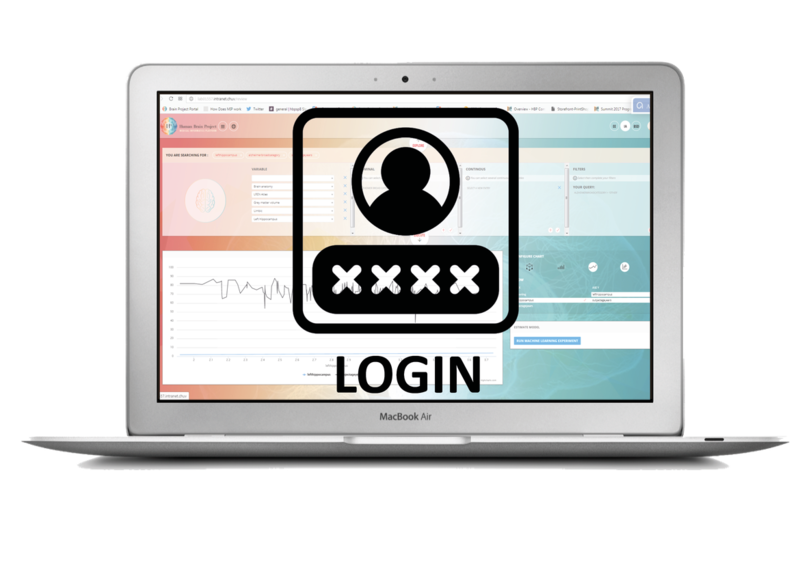 Although medical researchers can access data in their own hospital relatively easily, access to data in other hospitals is much more difficult, as patient confidentiality, data protection and the incompatibility of ICT systems become major obstacles. The MIP offers ICT solutions which overcome these constraints, while maintaining the confidentiality that is so important to the medical profession. The ability to run experiments using large datasets opens up the possibility of applying powerful “big data” analytical approaches to generate new insights into brain-related diseases. Typically, such diseases have been classified primarily by symptoms; a relatively unsophisticated approach which probably hampers effective diagnosis. Machine learning applied to very large data sets offers the possibility of identifying new “disease signatures”, based on a broad range of factors, from molecular level, to whole brain and observable disorders of cognition and behaviour, which should pave the way for improved diagnosis and hence better treatment outcomes. The MIP currently links four partner teaching hospitals, in France, Germany, Italy and Switzerland; a fifth, in Israel, is in the process of joining. Early achievements using the MIP include the identification of new subtypes of dementia subtypes and the first biological signatures for that disease, which allow a prognosis to be established before the onset of disease symptoms. 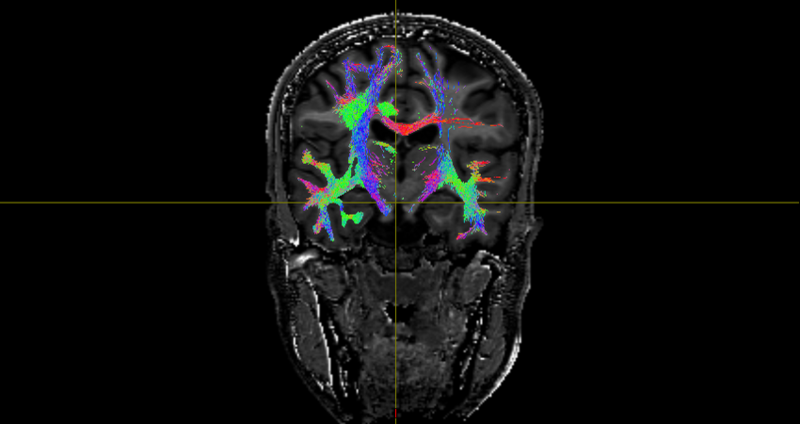 We urgently need better diagnostic tools and treatments for brain-related diseases. People are living longer, thanks to improved sanitation, nutrition and treatments for infectious diseases. As a consequence, chronic diseases – which include most brain-related diseases – form the largest part of the overall health burden, and their share is growing. In 2010, the annual cost of managing the 500 or so brain disorders, from migraine through degenerative diseases like Alzheimer’s and Parkinson’s, to conditions like autism, were estimated at EUR 800 billion in the EU along. And that cost will continue to increase.